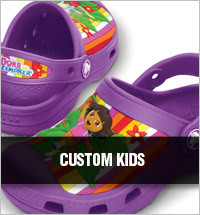 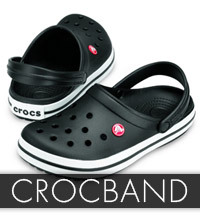 Crocs have been wildly popular since their release in 2002. 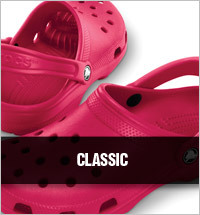 You only have to try them to get hooked on the unbelievable comfort fit. 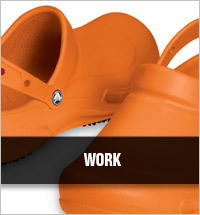 Creative crocs are always coming up with new colours and designs so browse Timarco’s selection and find your favourites today.